Our new MIP Fund Accounting Dashboards enable quick transformation of your financial data into useful and readily understood information. With this tool, you can finally design and run dashboards, charts, and reports from your PC, Mac, tablet, or phone. You can also print and export to several formats, including Microsoft Word, Microsoft Excel, and Adobe PDF. The dashboards, charts, and reports you create also visualize MIP data. Additionally, Dashboard users do not have to be MIP users or have a user license to MIP. 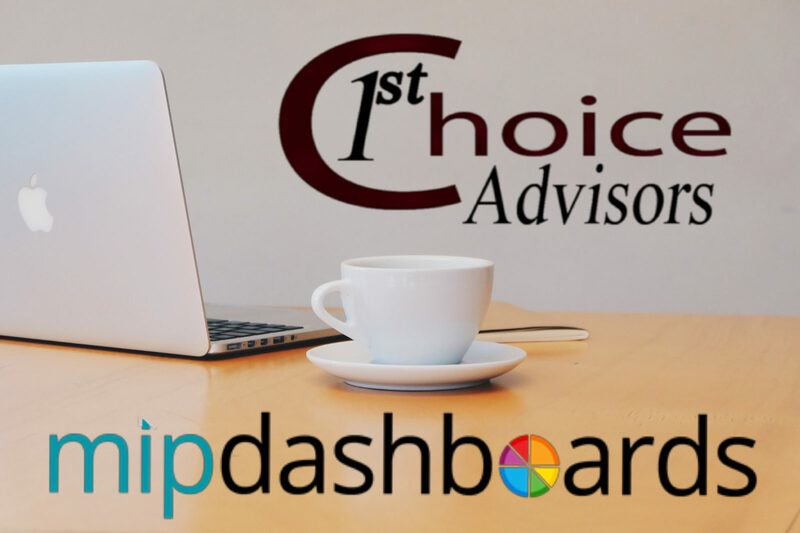 1st Choice Advisors is a Select Business Partner for Abila products and services, including MIP Fund Accounting Dashboards. We understand what it means to be an accountant in a nonprofit organization, a tribal organization or government agency. Our consultants also have over 30 years of experience working with nonprofits; real-world experience with a variety of different types of fundraising needs and requirements as a result. We are rigorously training on Abila products because we spend up to 90 hours each year reviewing new functionality and training procedures. We are your go-to for service, and we also provide user groups, both online and in our offices. All things considered, your satisfaction and ability to get results is our main goal!